Attention Quilt Collectors---Gwen Marston is now represented by Northern Daughters and you can own one of Gwen's quilts! Basket with Two Red Birds. 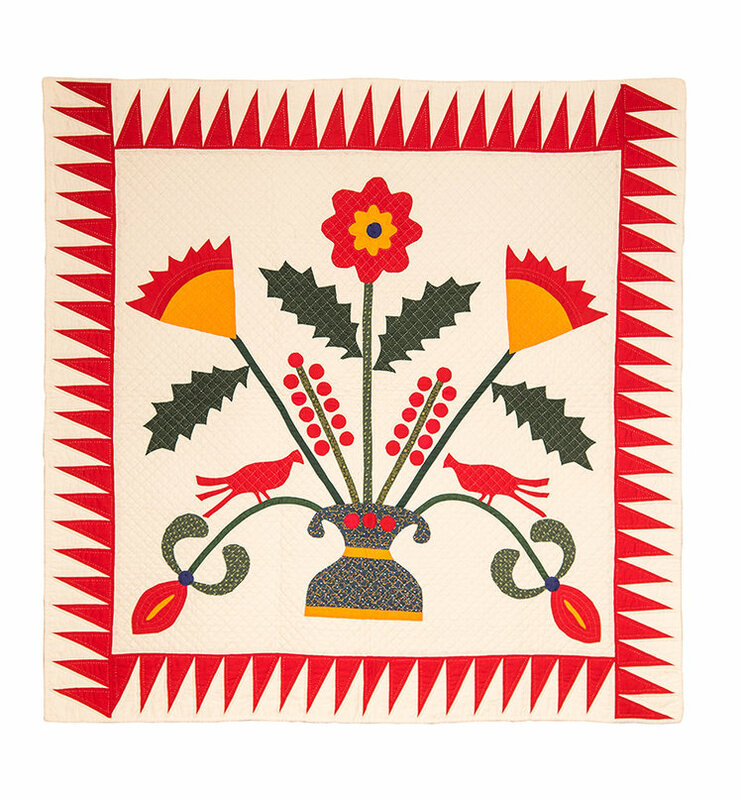 Basket with Two Red Birds has always been a favorite of mine.